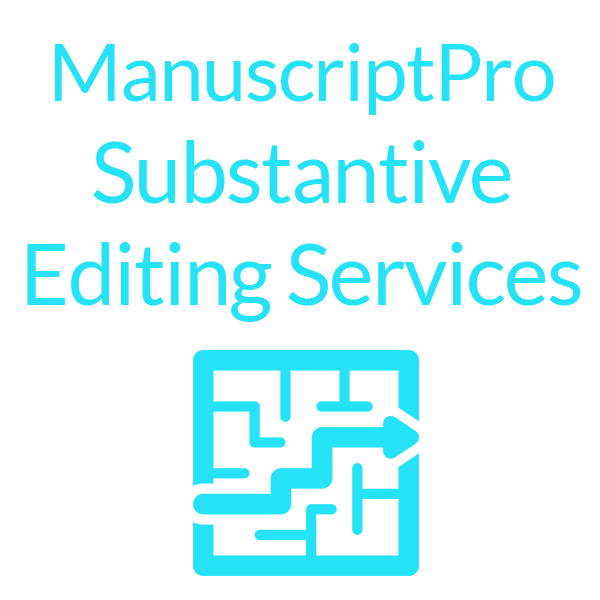 With Substantive Editing (or Developmental / Structural Editing), we will be working closely with the author(s) to establish goals for the article / document / manuscript, as well as identify and discuss the audience. 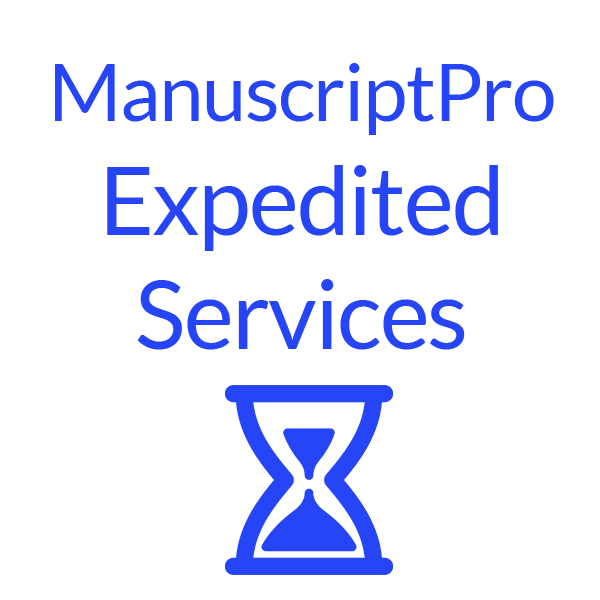 We are not going to re-write anything for the author(s), but will advise in great detail (with Track Changes and Comments in Microsoft Word). We specialize in examining content and organization / structure, and can help to suggest modifying or re-arranging information. Grammar and spelling is not the primary focus (see our Proofreading service). 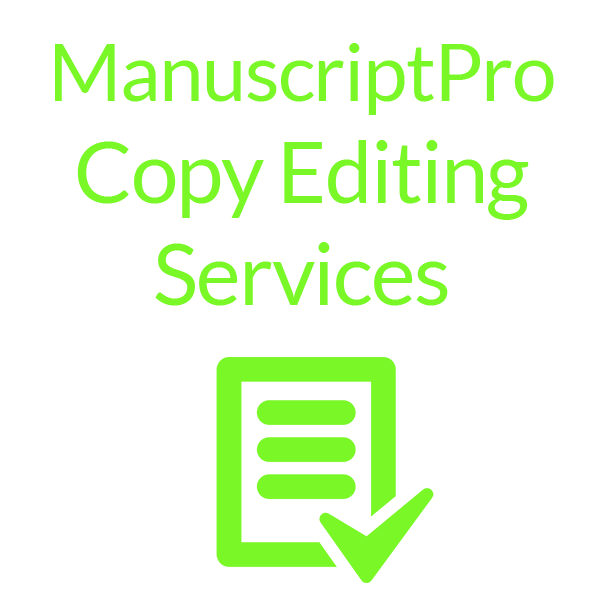 Overall, substantive editing will help you establish clear and coherent writing.